Today's New Band - Owl Brain Atlas PLUS! Nightmares! Sweat! Christmas! Every morning I walk through Manchester city centre. And every morning I listen to my iPod on the way. So far, so mundane. Like everyone, sometimes I find it tough to match the music with my mood. This morning, though, there was a pleasing moment where I found myself to be in the crossover area of a music/life Venn Diagram. Perched on a traffic island, between two lanes of thundering, aggro-pumped office-drone drivers, Orbital's The Box pinged into life, and suddenly, there was a real-time musical soundtrack seemingly reacting to the furious ebb and flow of the whooshing city life. Feeling detached from the real world, I fairly skipped on through the streets. It's amazing that music can tally so closely with what you are doing. I imagine that if i was wandering through the mean streets of Bournemouth - a town memorably described by Bill Bryson as "God's waiting room" - and Cliff Richard's Millennium Prayer popped onto the radio, the world might end in a vortex of synchronicity. If I found myself in the place where the sounds of Today's New Band fitted perfectly, I'd probably head for the hills sharpish. Owl Brain Atlas (Yes!!!) make sound that would fit in your most lucid nightmares, or most confusing dreams. 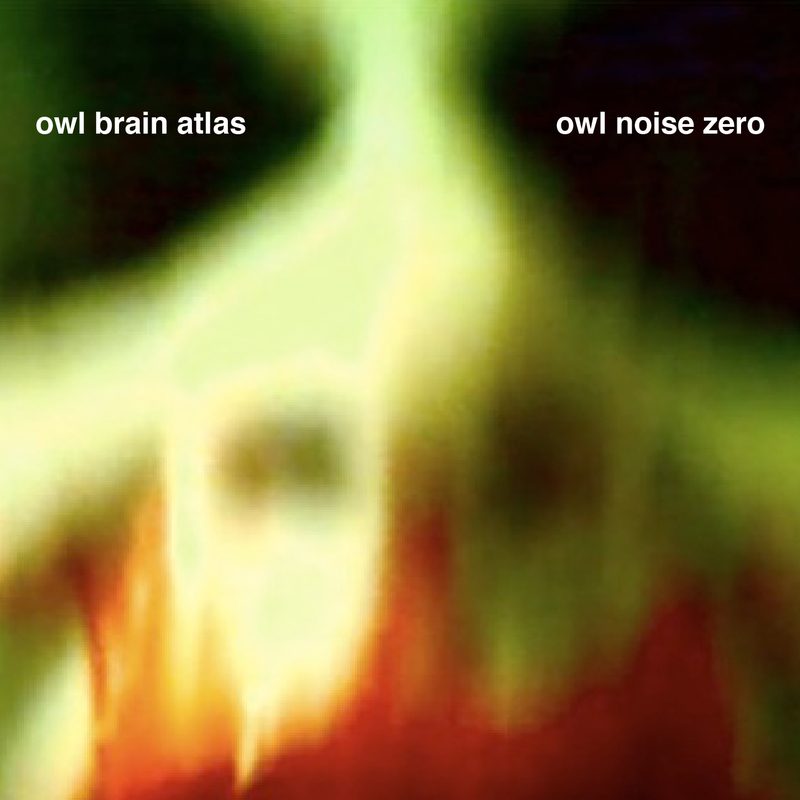 Also, let's just dwell on Owl Brain Atlas' name for a second. Barking mad, and yet fittingly weird for the sound-poems of J. D. Nelson, the brains behind the, er, Brain. He says his music is, "spoken noise, ambient word, lo-fi noise poems, electroacoustic sound art," and this description is a good example of the nail/head interface being struck cleanly. His music/sound/wordless poetry might sound like a pretentious idea, but it's executed in a pared-down yet dense manner; substance clearly triumphing over style. Like bad dreams, the 'songs' are short, direct and terrifyingly evocative of the clammy panic of a turbulent night's sleep. There are separate tracks, with titles like Doktor Tongues, 1 and Music For Zilbread, but listen to them altogether for the full dosage. It's a heady, dizzy experience that'll leave you even more thankful for the upcoming comfort of Christmas with your loved ones. Listen here!